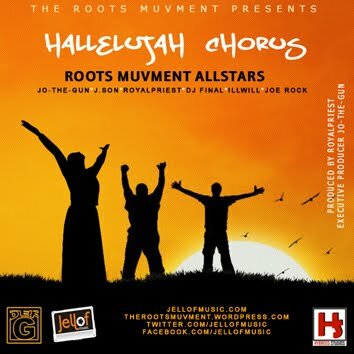 THE ROOTS MUVMENT ALLSTARS PREMIERES "HALLELUJAH CHORUS"
HERE we have it! 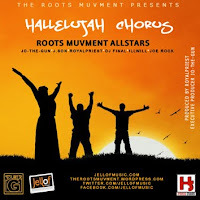 The much anticipated single for the season "HALLELUJAH CHORUS" as expressed by The Roots Muvment Allstars. Beat cooked by one of HYBREED STUDIOS finest producers - ROYAL PRIEST. HALLELUJAH CHORUS is adapted from the familiar HALLELUJAH CHORUS by Handel. They create a fine blend as their rendition depicts the revolution from the 16th Century to the Futuristic age.